A street baller’s shoes are the only thing that separates him or her from the pavement. With that in mind, it’s always a good idea to rock a pair of quality kicks while you’re destroying your opponent on the street. While it’s always best to let your play do the talking, a sleek pair of shoes can be the perfect counterpart to your personality. 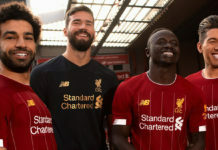 To help you find the perfect pair of kicks, we got the hottest new shoe releases to keep you looking fresh on the pitch. 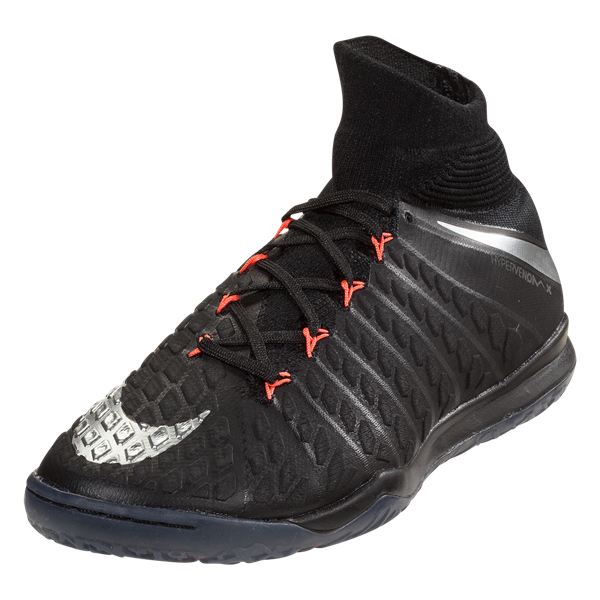 Released in unison with Nike’s Strike Night tour, this blacked-out version of the Hypervenom 3 features neon red highlights and a silver swoosh. 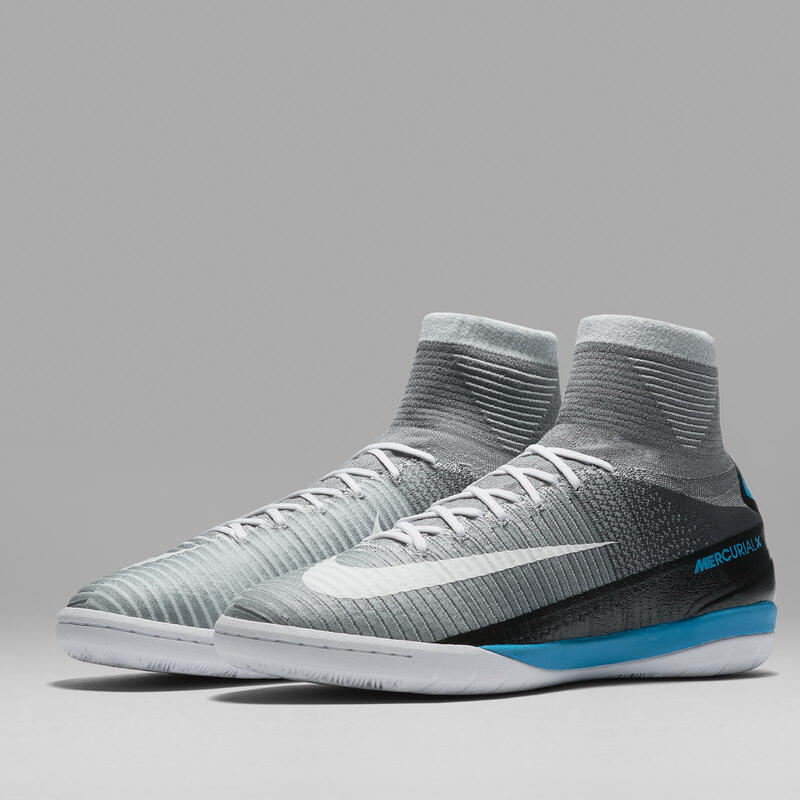 Nike’s latest update of the Hypervenom features added striking ability in the toe box and an asymmetric dynamic fit collar that mimics the anatomy of the ankle. 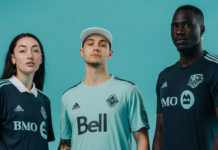 Adidas released an icy colorway on their major soccer shoes, including the ACE 17+ PURECONTROL and X16+ PURECHAOS. 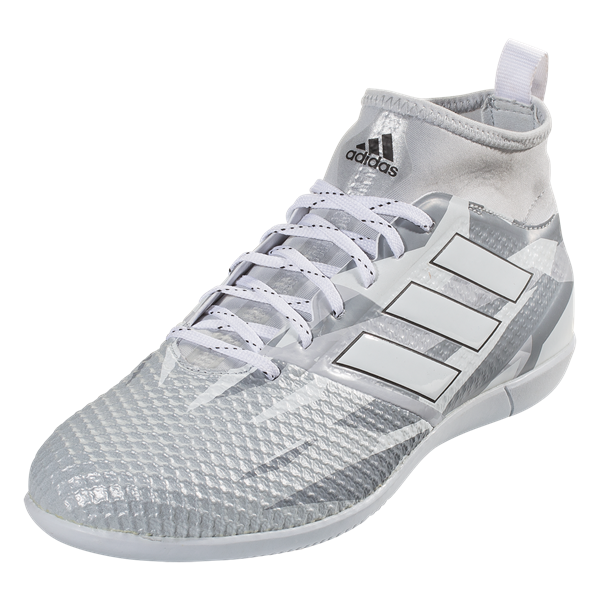 They didn’t forget about the street ballers, either, with the colorway extending to the indoor and cage versions of each boot. Named after the first soccer boot designed for women, the ACE 17.1 ANJA was released on March 6 in honor of women’s history month. This boot has a classic look with modern features, and only a limited amount were released to the public. 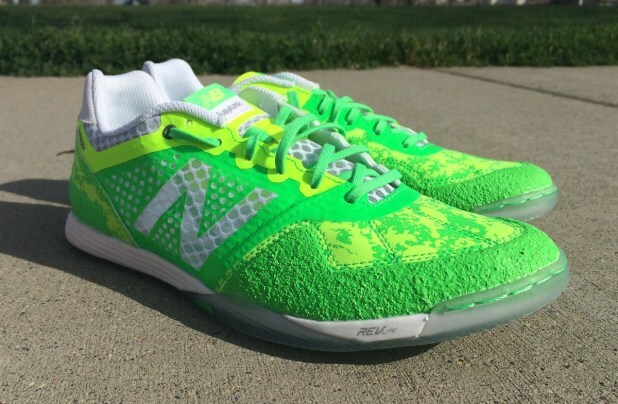 New Balance’s futsal-specific Audazo received two new flashy colorways, including the vibrant cactus green shown above. The Audazo features Pro Bank technology along the front of the foot for added control. 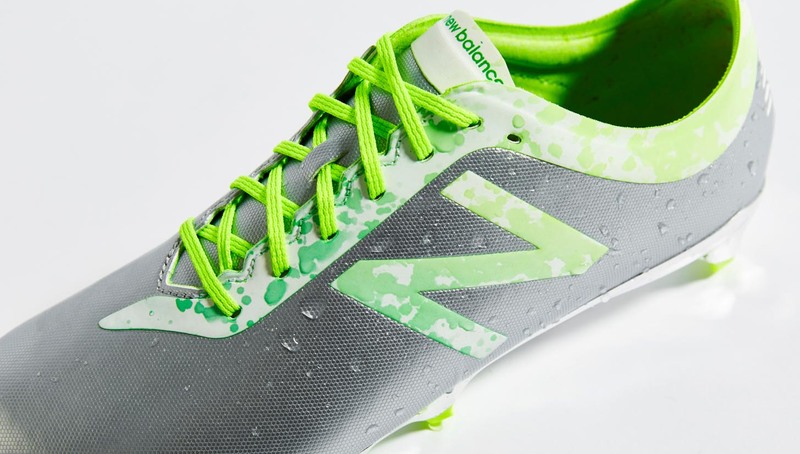 New Balance is continuing to make a splash in the soccer world with their sleek shoe designs (more on that later). 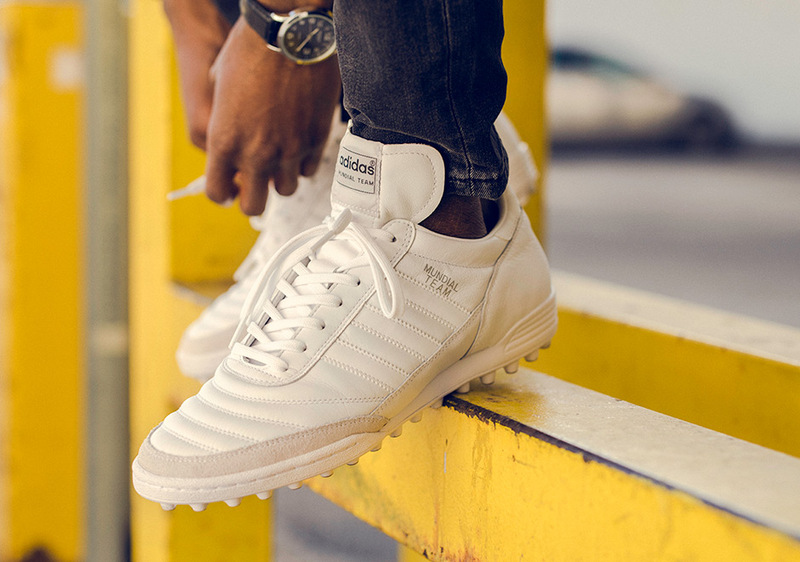 Taking inspiration from the Copa Mundial, one of the most iconic shoes of all time, the Mundial Team that dropped March 13 is a street-friendly shoe that you can rock out on the town. 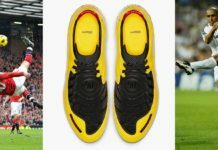 The “Hydra” edition of New Balance’s Furon 2.0 boots comes with a cactus green “N” logo that changes colors when it comes in contact with water. 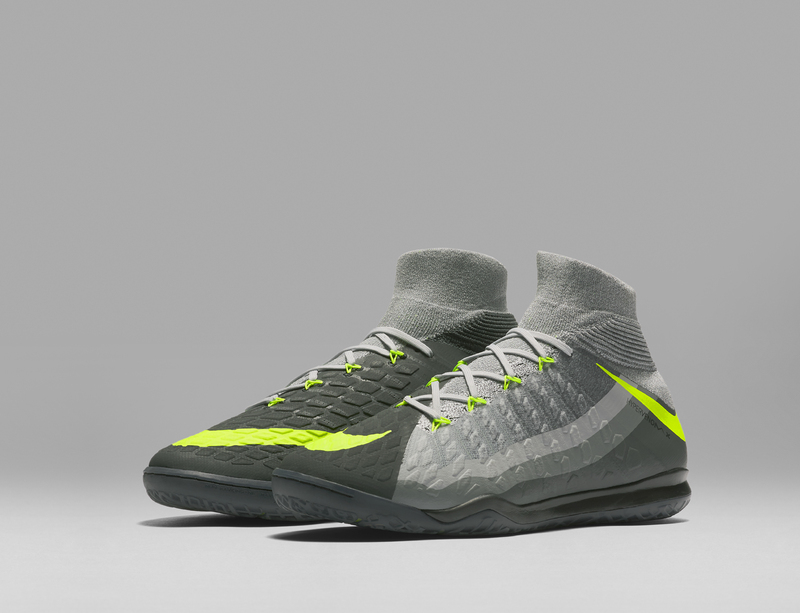 A metallic silver upper completes the boot’s flashy appearance. 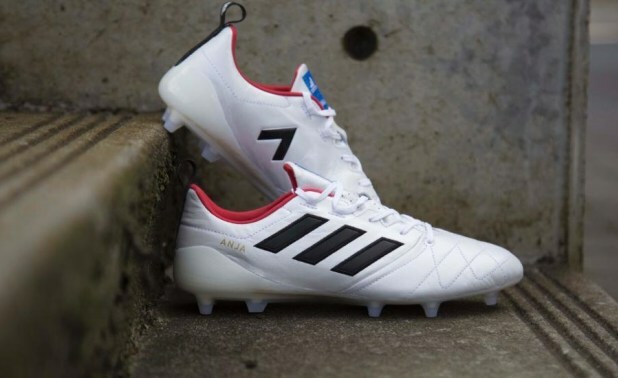 While all that’s new is the colorway, you can’t deny that these boots look pretty sweet. In anticipation of Air Max Day, Nike unveiled a slew of boots with colorways inspired by classic Air Max models. 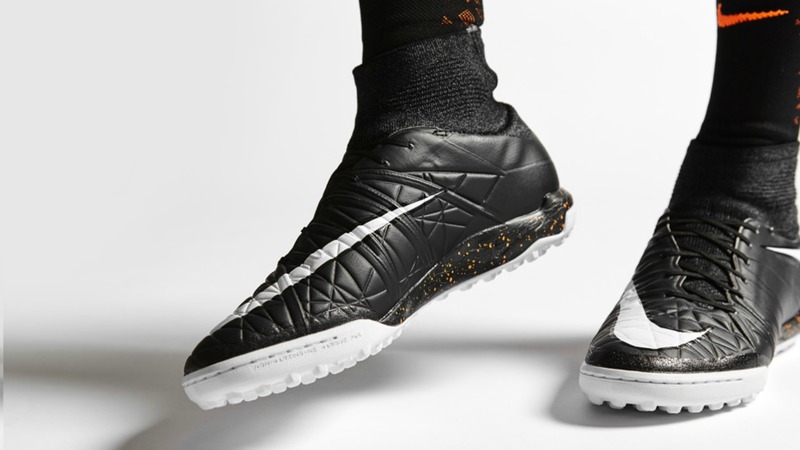 The pack includes all of Nike’s flagship soccer boots, from the Hypervenom 3 to the Tiempo. 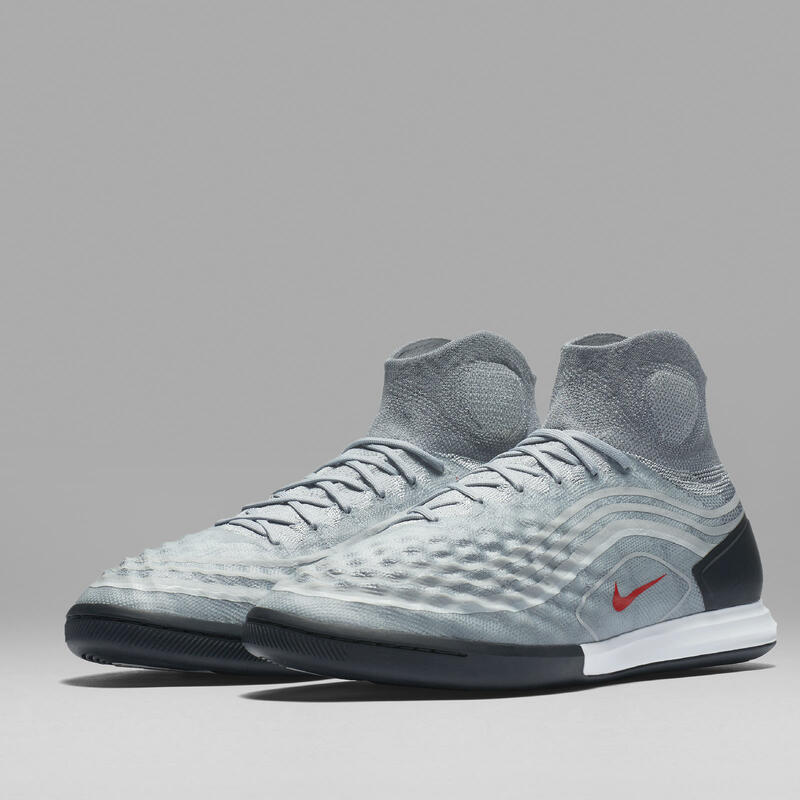 The release is reminiscent of the 2016 Heritage Pack, in which the same models were released in different Air Max-inspired colorways. 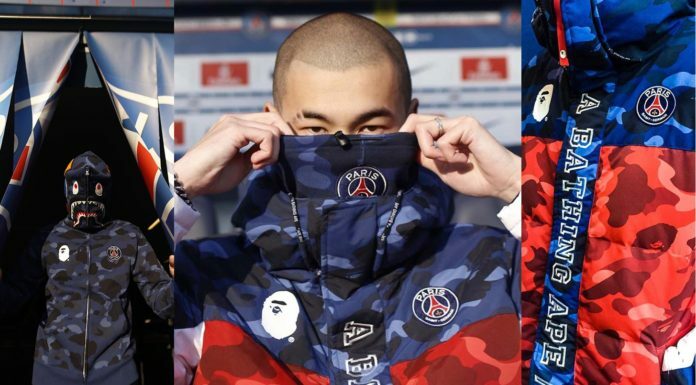 Peep the full colorway list below. 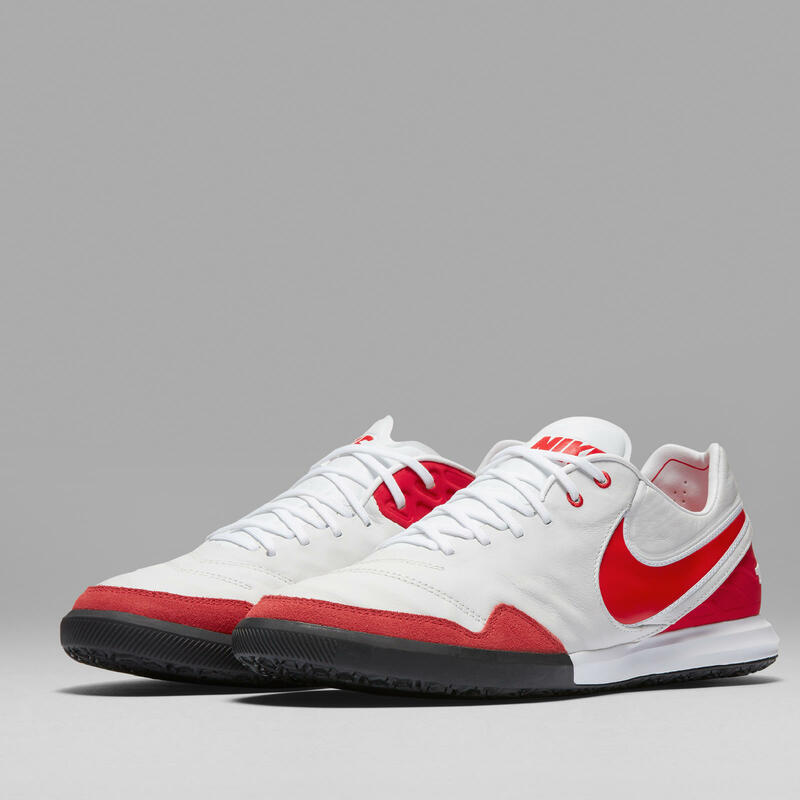 The shoes come in both indoor and outdoor versions, and are available online at Nike starting at $140.